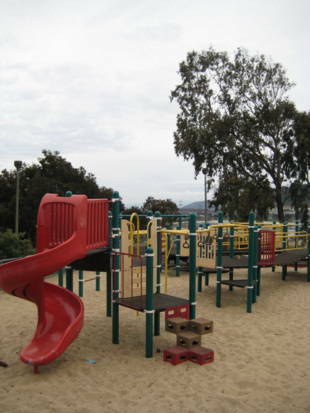 Adam Rodgers Park features a children's play structure on a sand pit and a full basketball court. The facilities are surrounded by trees and shrubbery. There are seats and tables available and be sure to walk the paths and the stairs while admiring your surroundings. There is also a community garden on the north side of the park. 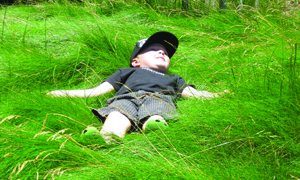 To find out about plot availability or sign up for an available garden plot, please visit the Recreation and Parks Department Community Garden website. 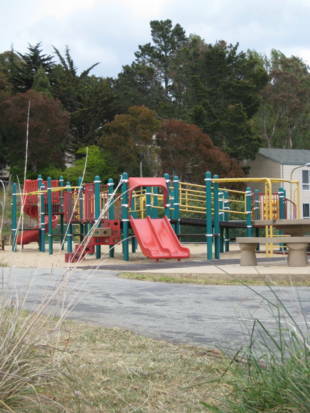 Adam Rodgers Park is owned by the San Francisco Recreation and Park Department. 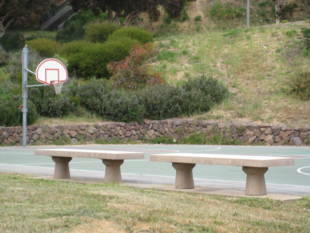 Muni access: 23-Monterey -- *Palou Ave. and Ingalls St. - walk one block NE to Oakdale. *Oakdale Ave. and Ingalls St. Park is at end of Oakdale.